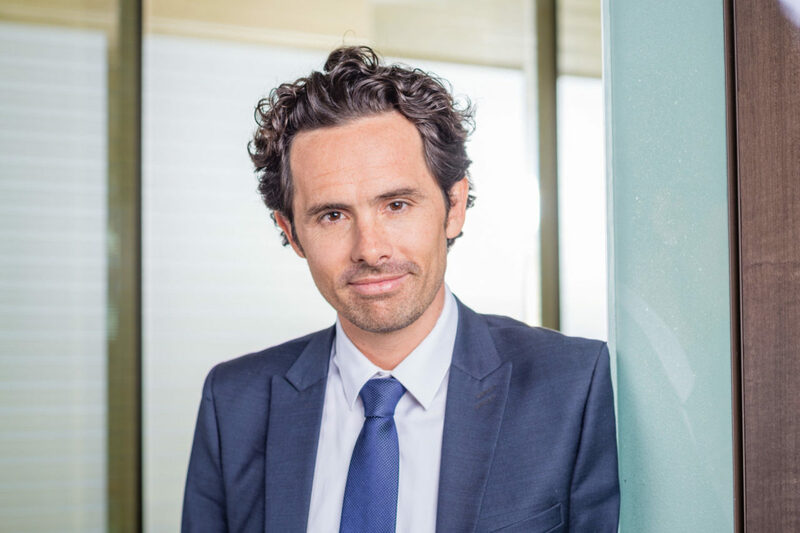 Axel BERNIA started his career in strategy consulting with McKinsey & Co., before joining SNCF in 2004 to help launch their new iDTGV service. He was next the architect of the growth and internationalization of the Smartbox group (design and sale of gift boxes), as Managing Director from 2006 to 2013. He joined NAXICAP Partners in May 2014, as Investment Director and Member of the Management Board. He is involved particularly with CLINIQUE INTERNATIONALE DU PARC MONCEAU, ECOTEL CHOMETTE FAVOR, ADCASH et TRUSTTEAM. 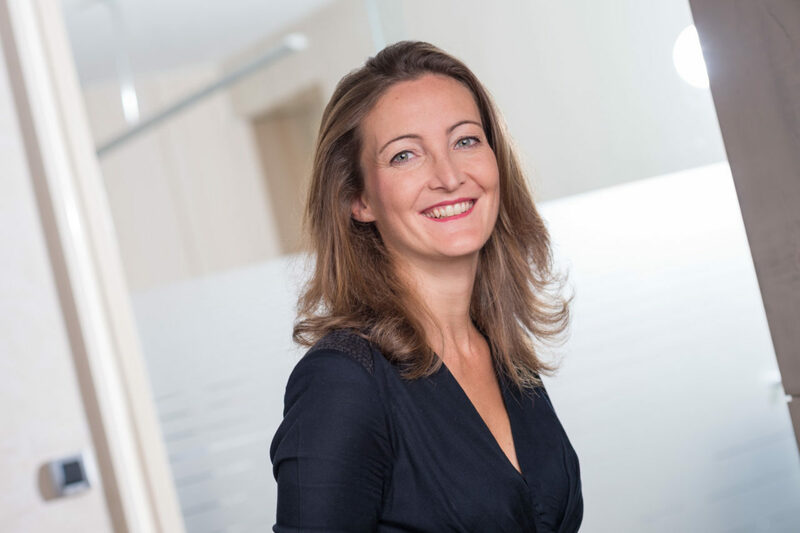 Angèle FAUGIER joined NAXICAP Partners Lyon as an Analyst to help develop the activities of the Lyons office. In 2003, she became a Managing Partner of NAXICAP Partners. In 2009, Angèle FAUGIER was appointed Lyon Branch Manager. She became a member of the Management Board in January 2012. He is involved particularly with SOGELINK, UNIWARE, KODEN, FOCAL & NAIM, SHARK and GROUPE BVA. Eric AVEILLAN joined the General Inspection Department of the BANQUE POPULAIRE group in 1996, as inspector then supervisor and participated in inspection missions, in France and abroad (Asia, Cameroon), in retail and investment banking, stock market activities and private equity. He joined NAXICAP Partners at the end of 2002 as Regional Manager. Appointed Managing Director in January 2004, Eric AVEILLAN became Chairman of the Management Board in June 2009. He is involved particularly with EMERIGE, HOUSE OF HR, SOFTWAY MEDICAL, SUSHI SHOP, TEXA and NEWREST. 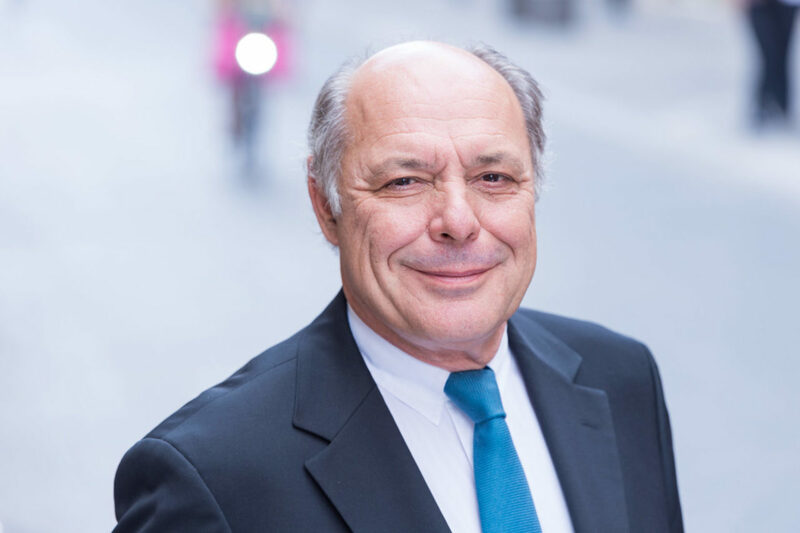 After an initial career in finance with PARIBAS and BANQUE DE VIZILLE (CIC), he held the position of CEO of MONNERET JOUETS, BABOLAT and SOLYVER, and then led interim management missions as an Associate of FONTENAY MANAGERS. In 2005 and 2006, he managed FABRICAUTO (French license-plate leader) as Managing Partner in an LBO. He joined NAXICAP Partners in 2007. Jacques SPICQ was appointed to the Management Board in July 2008. He is involved particulary with ONE DIRECT, CONSORT NT, CHENE VERT, ARENADOUR et NEMO INVEST. He joined NAXICAP Partners early in 2005 as Nantes Branch Manager in charge of the Western region. 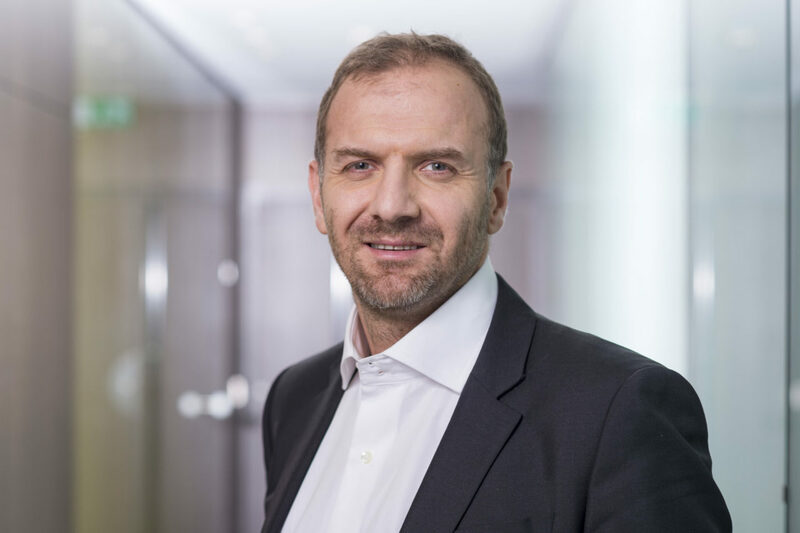 Previously a Partner with Natixis Investissement, from 1994, he led many private equity transactions, gaining expertise in fields such as retail, food-processing and the medical sector. 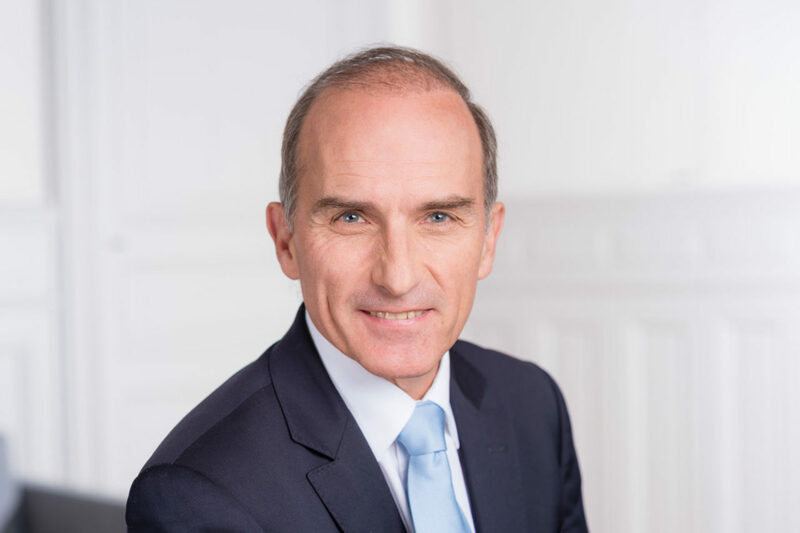 Before joining Natixis Private Equity, he founded and managed a regional private equity entity, then worked in the General Management of a major international group. He is involved particularly with FINDIS DEVELOPPEMENT, SATECO, OMIA and QUARTUS. Since 2012, Naxicap Partners has doubled its assets under management and now typically seeks to invest equity of €50m to €150m.